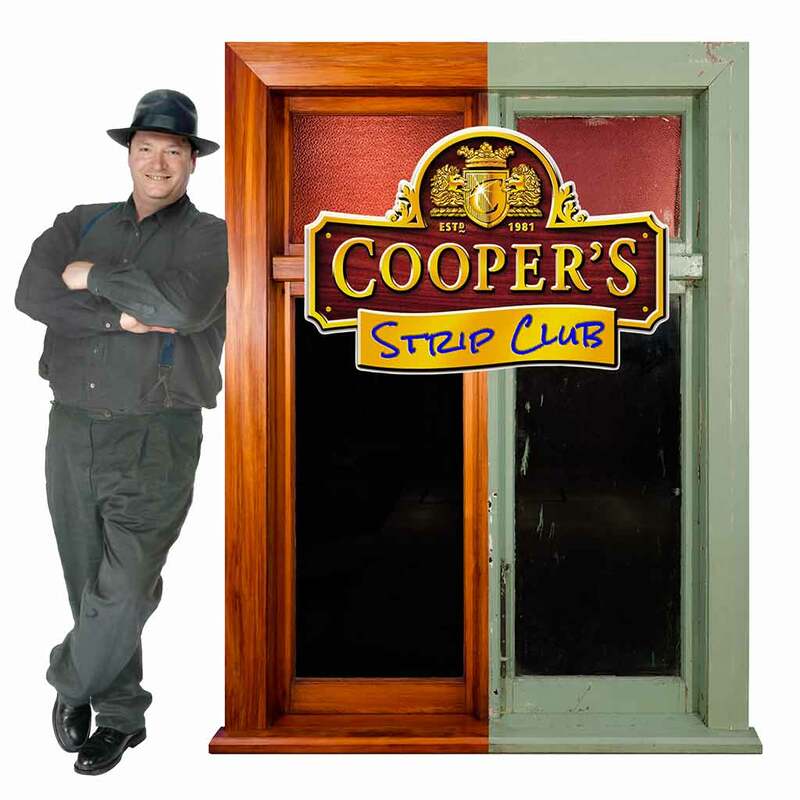 Cooper’s Stripper is the first step of the Cooper’s Stripping System. 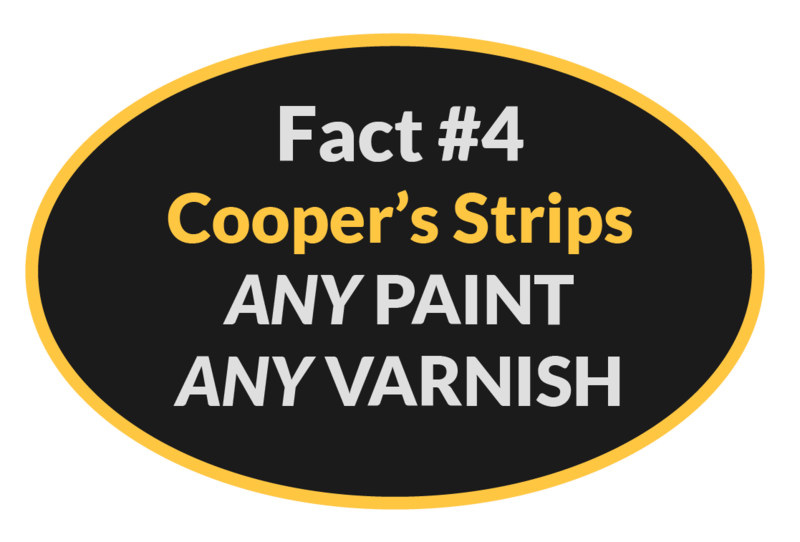 Its a fast acting, high performance, deep penetrating dissolver capable of stripping any type of paint or varnish from any surface*. 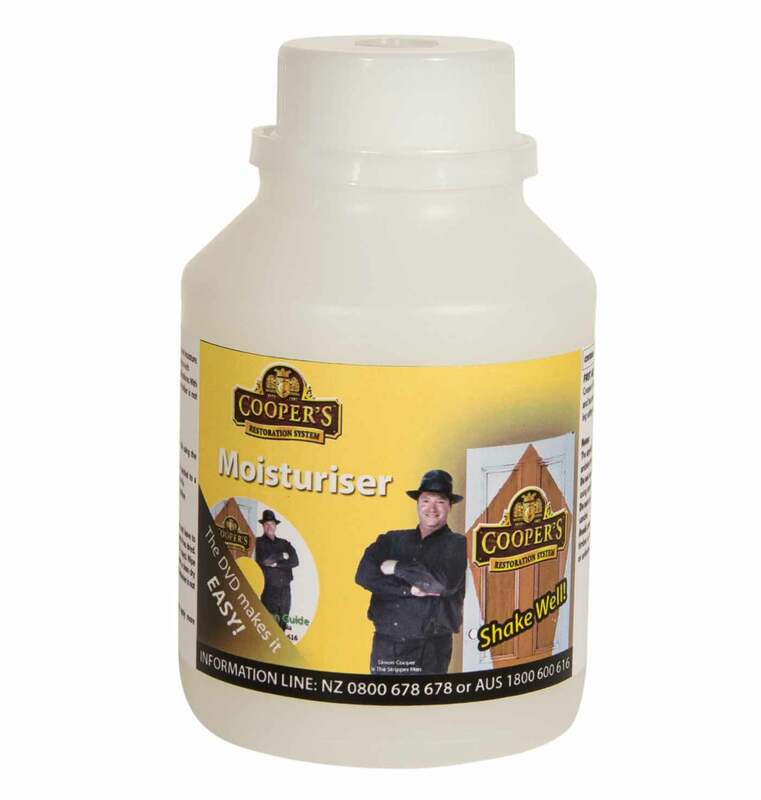 Its non caustic, non acidic and won’t cause any bleaching or furring so it won’t cause the need to sand. 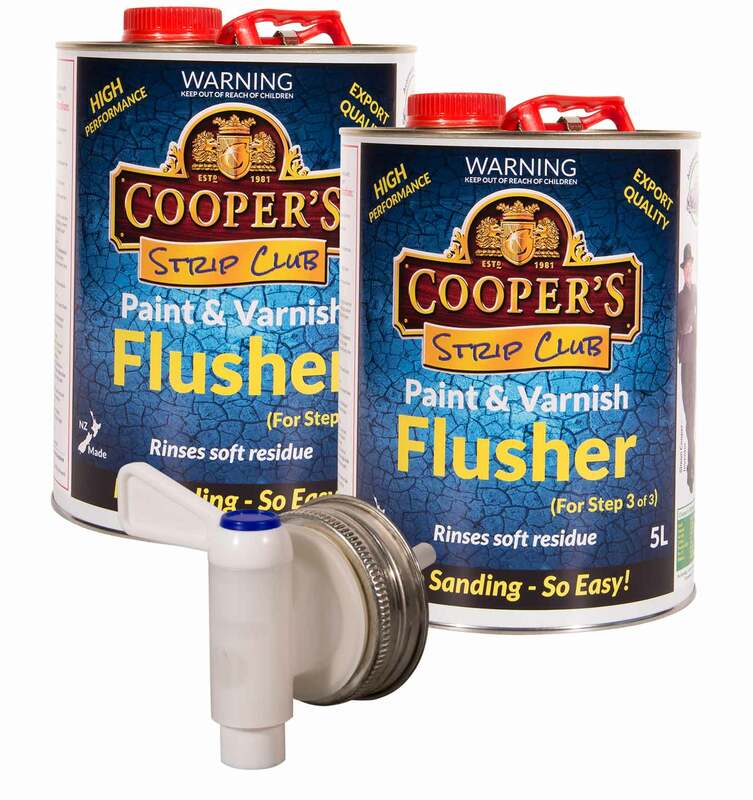 Flusher is the final step in the Cooper’s Stripping System. 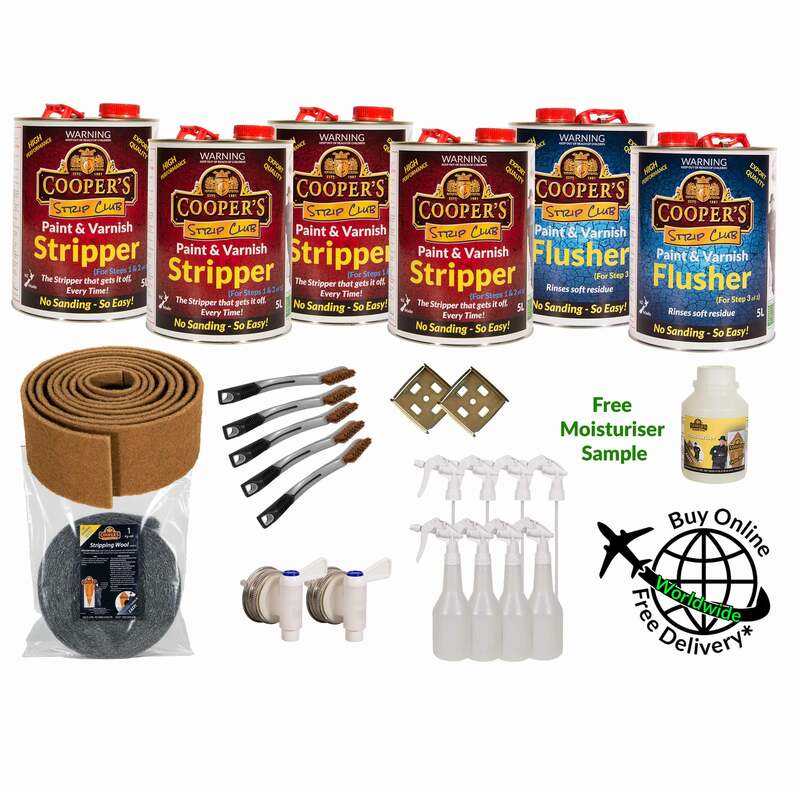 Cooper’s Flusher Is low odour and does not contain water, so it won’t cause grain raising or rust. 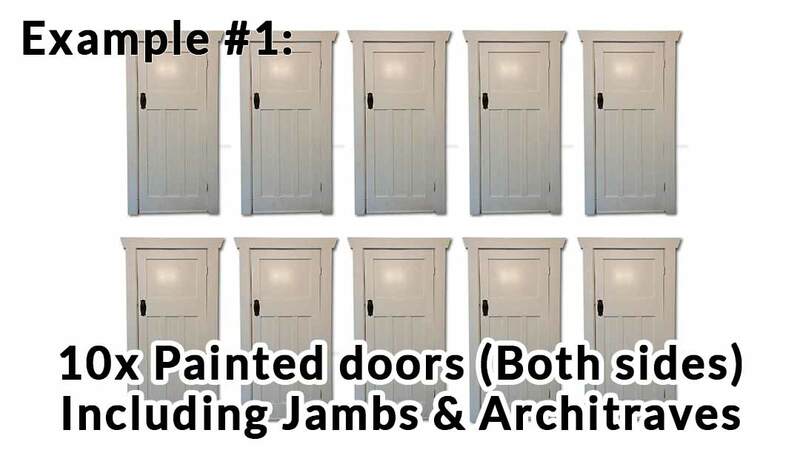 Once dry re finishing can commence without needing to sand provided no previous surface damage is present. 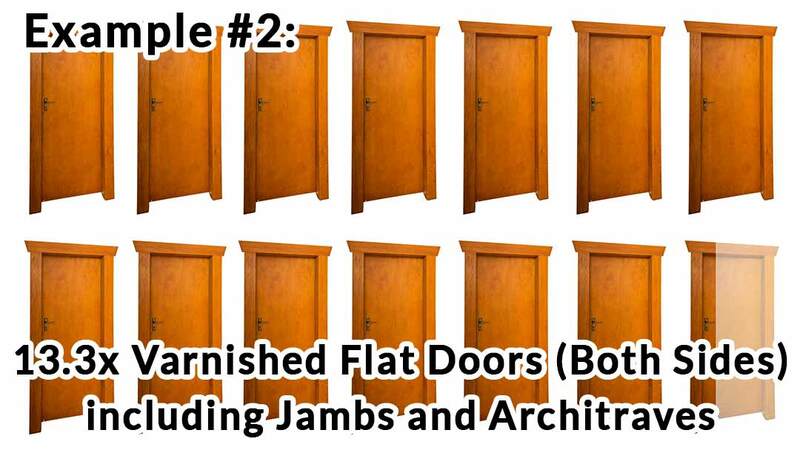 Rated for the tough demands placed on them. 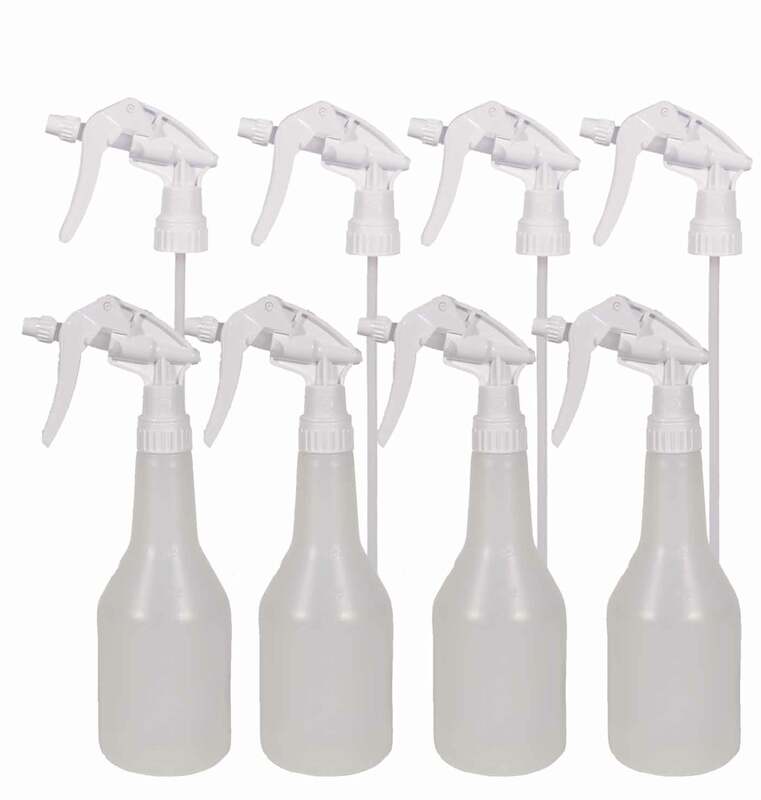 Most low cost spray heads won’t last very long, where as these ones manage to keep working longer and provide a very good spray pattern & larger droplet size. 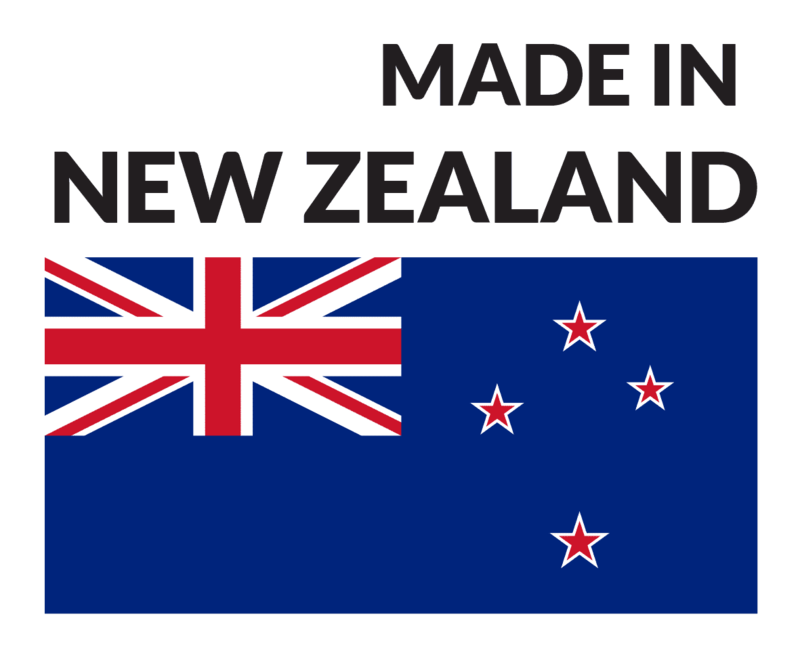 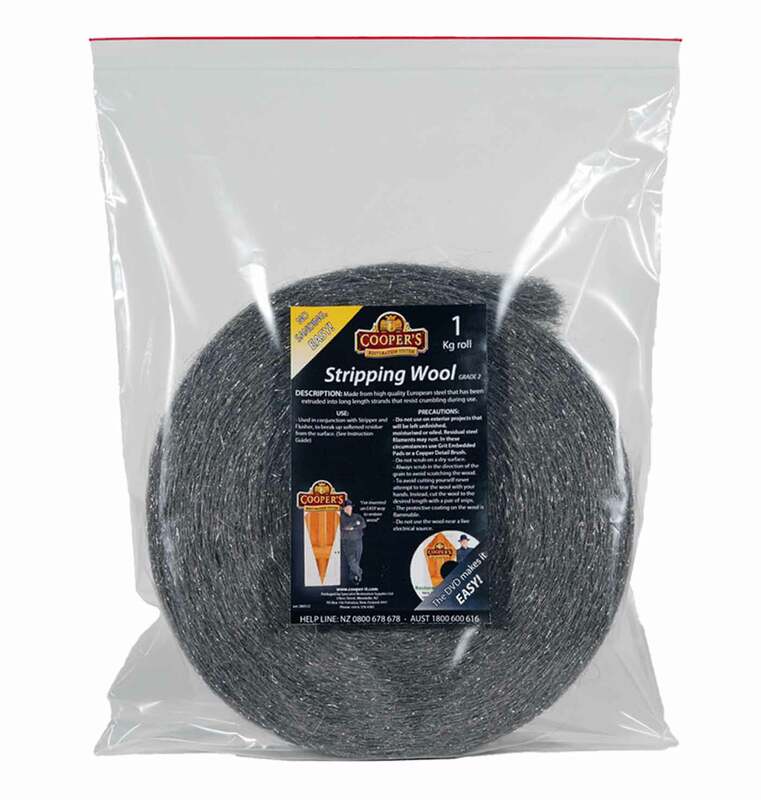 Made from high quality European steel that has been extruded into long length strands that resist crumbling during use. 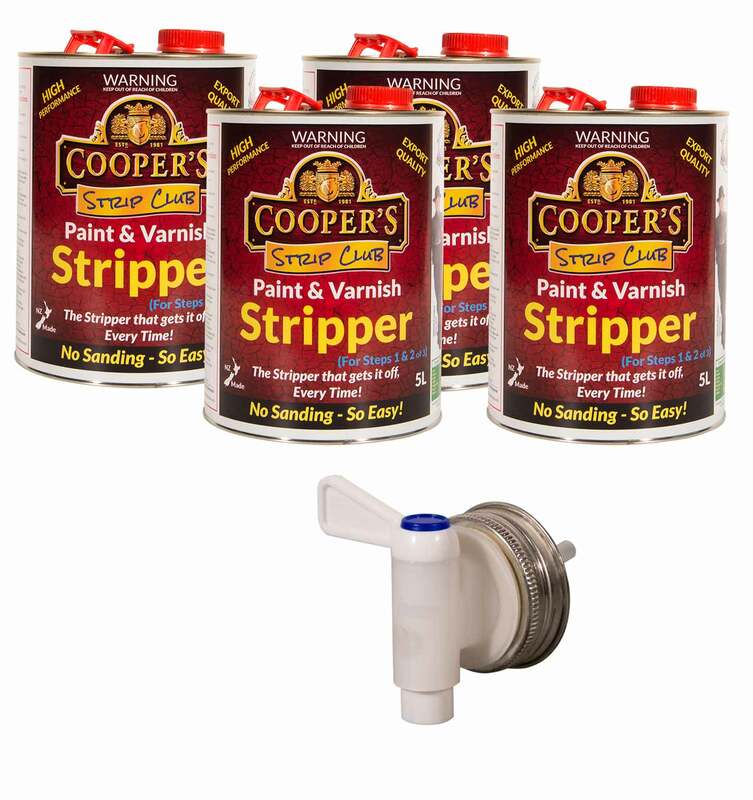 Use in conjuction with Stripper & Flusher to break up the softened finish & also to remove softened paint that has penetrated deeply into the grain. 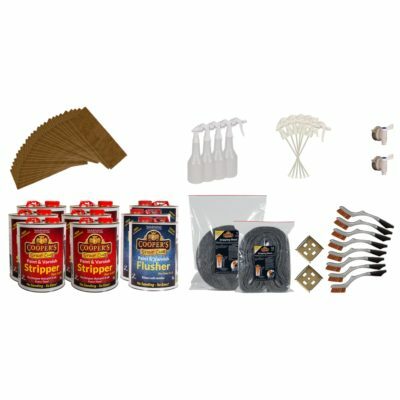 Ideal for use on exterior projects. 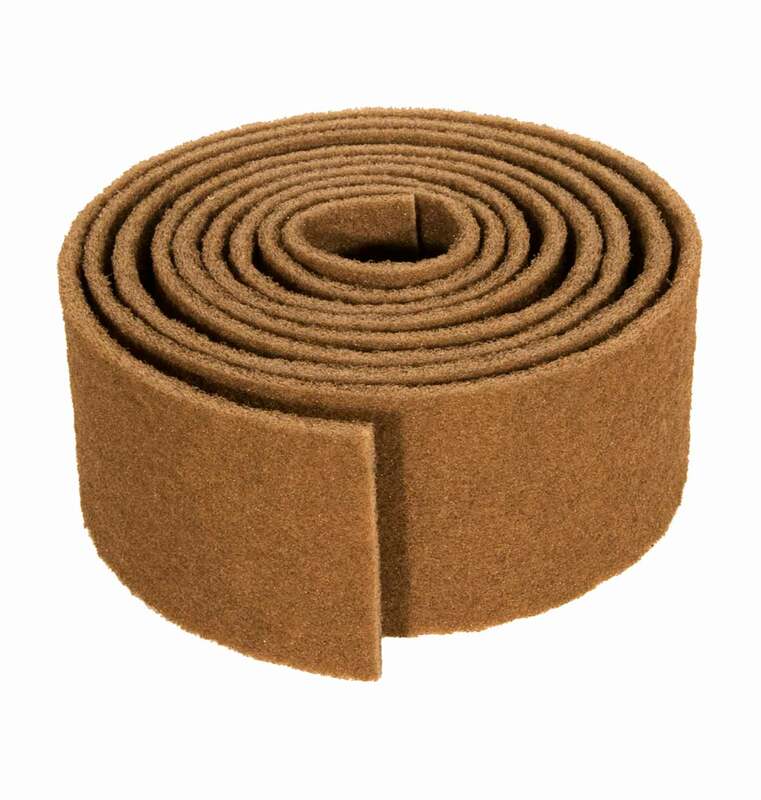 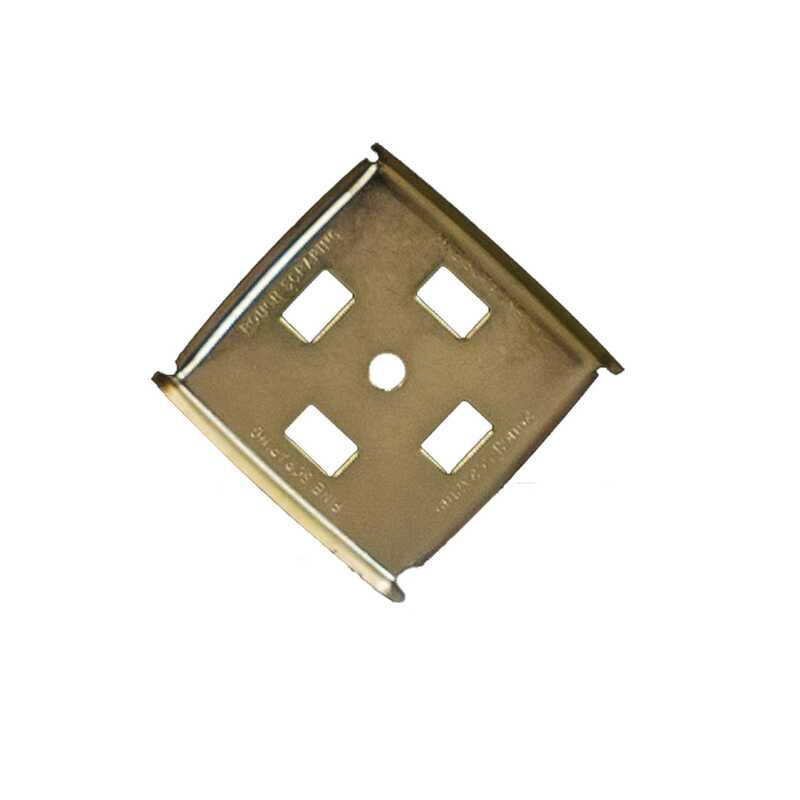 Grit Embedded Pads are good for removing surface rust from metal and for removing water damaged timber fibres e.g. 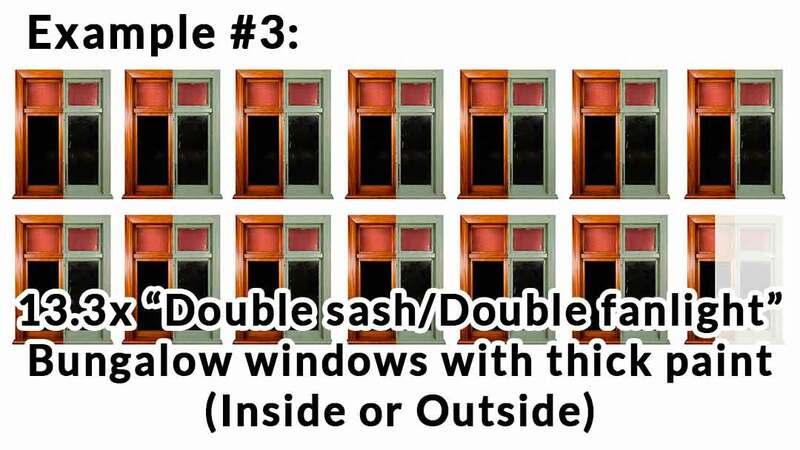 Interior window sills/sashes, furniture & for exterior timber being clear finished. 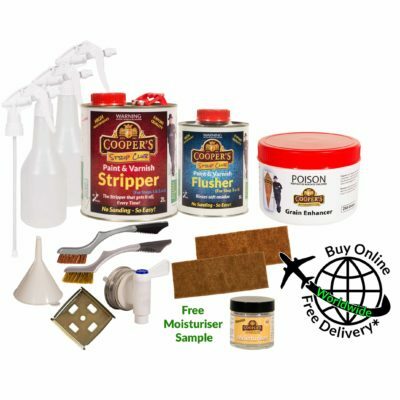 Use in conjuction with Stripper & Flusher to break up the softened finish. 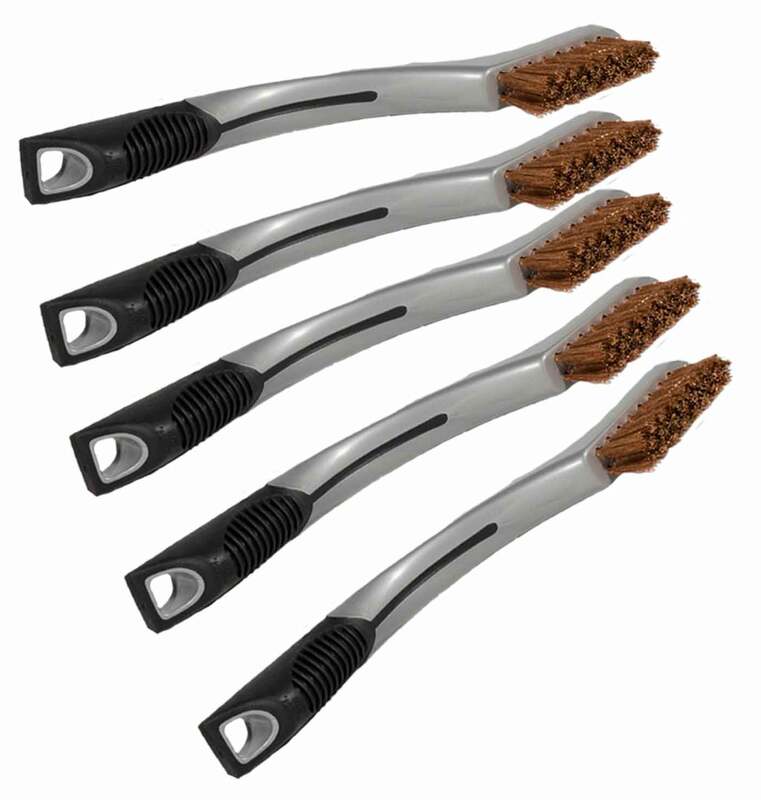 Copper bristled detail brushes have soft bristles that easily remove softened finish from hard to reach places like carved surfaces and into the corners of a door panel or window sash etc.